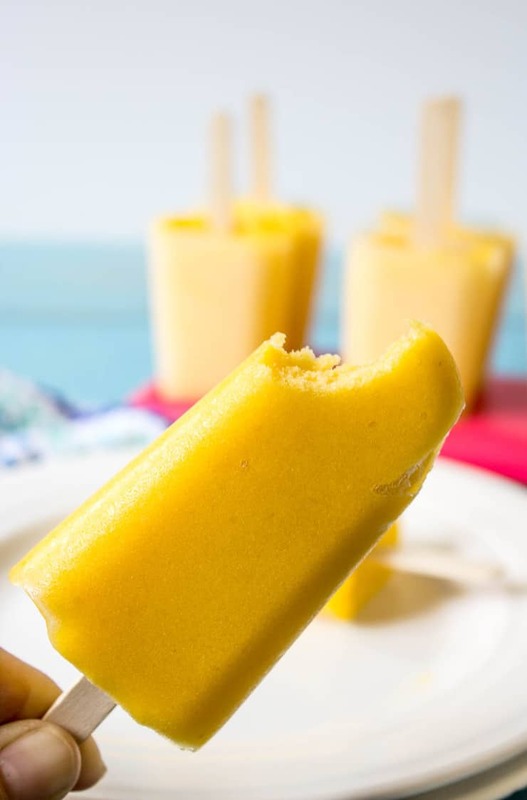 Mango Peach Popsicles are ultra healthy and ultra delicious! It’s popsicle season! That means the weather is warming up and we are ready for some cool treats! 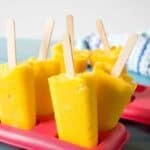 I made these popsicles with frozen mangoes and frozen peaches! It may be summer, but it will be awhile before peaches are ripe here. There’s nothing wrong with using frozen fruit. Just make certain the fruit is pure fruit! You don’t want any added sugars or other ingredients. If you have fresh fruit, don’t hesitate to use it! These popsicles are from my boys’ inspiration! They love to eat frozen fruit by the bowlful. 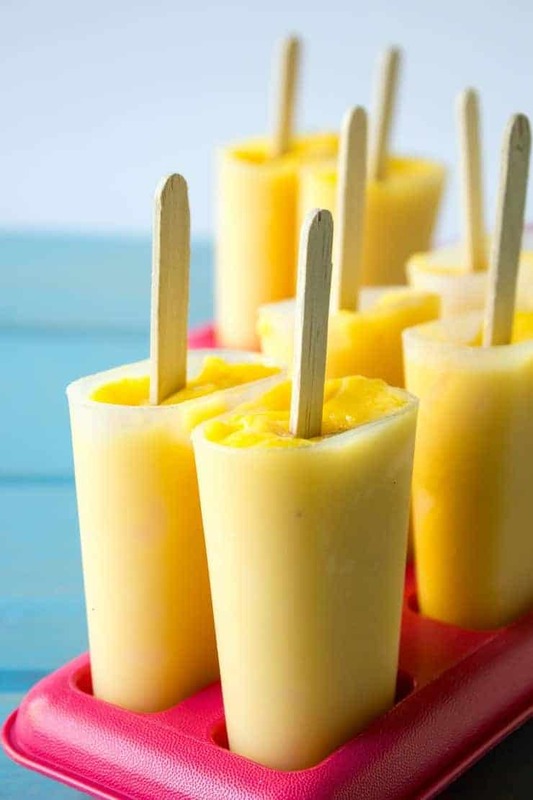 I told them I needed a new popsicle recipe and they quickly said – Mango Peach Popsicles! 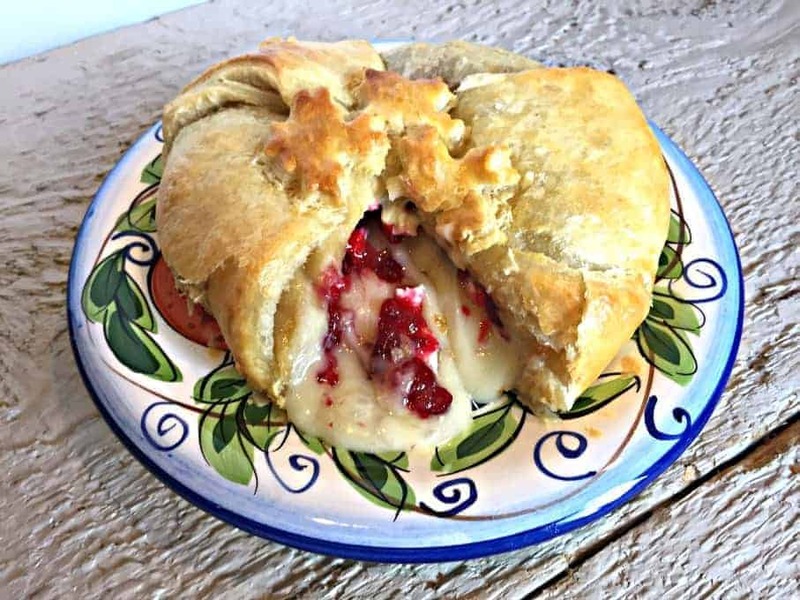 I thought it sounded great, so I quickly threw these together – and guess what? They are amazing! The boys have also help me create Strawberry Kiwi Popsicles and Blueberry Lemon Popsicles! I always figure if they love them, then they are a winner! But double bonus…they aren’t the only ones loving these popsicles! They are favorites with both the kids and adults. 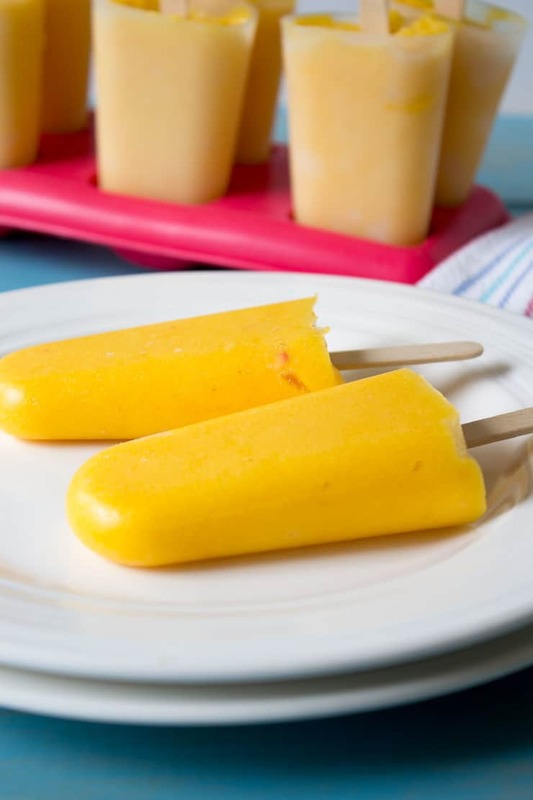 To make these popsicles, I took equal parts of mangoes and peaches and pureed them in a food processor. I let the fruit thaw slightly so it was easier to puree. Once smooth, I placed in molds and froze. That’s it! Easy Peasy! 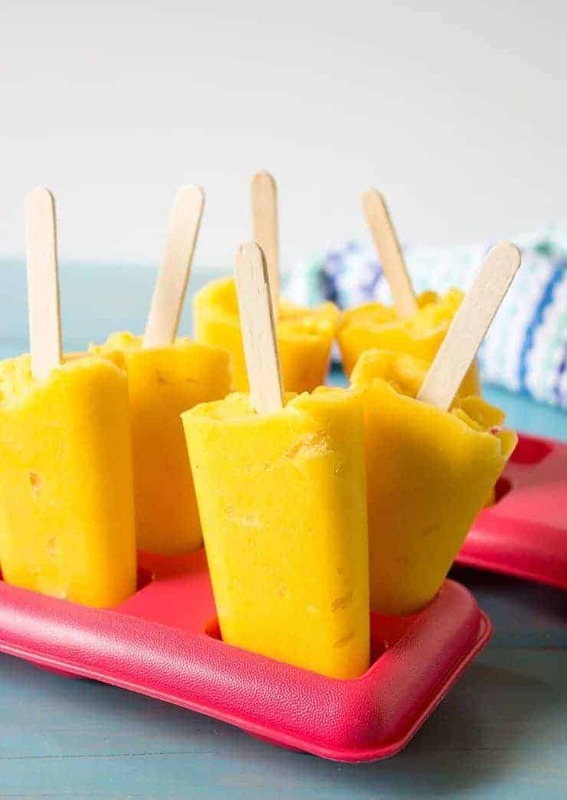 Popsicles made with mangoes and peaches! Put puree into popsicle molds. Freeze until frozen solid. I used frozen fruit, but you could use fresh fruit if available. Allow frozen fruit to partially thaw before using. My popsicles molds each hold 1/4 cup of puree. Yield will depend on your size of molds. You can easily adjust this recipe by adjusting the amount of fruit. Summer on a stick!! So tasty and refreshing! I love these!! Nothing better than a popsicle on a hot summer’s day! Love the peach mango combo Kathy! 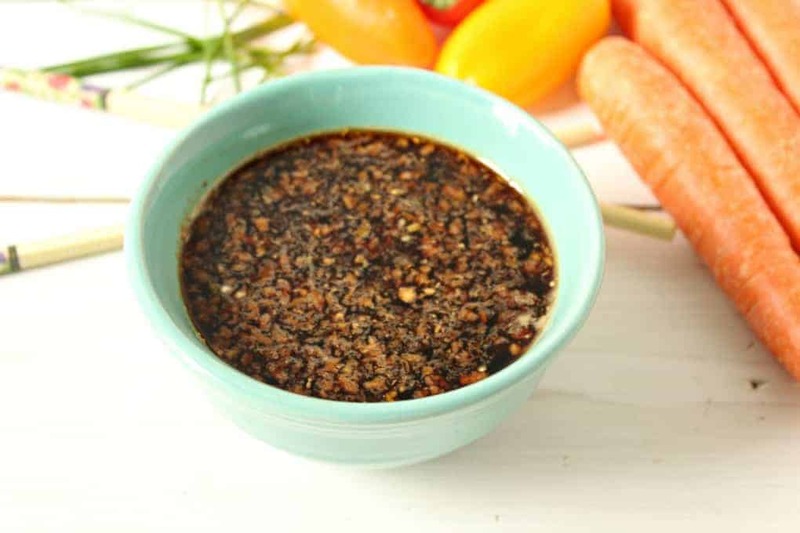 And your recipe couldn’t be easier! Perfect for those summer days! 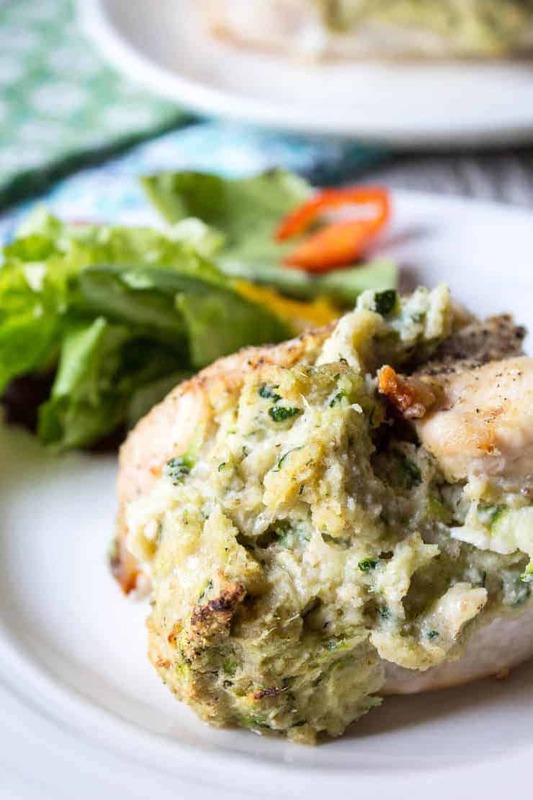 Great, easy recipe! Boys know what is delicious! I love that this is all natural. I just bought a bunch of frozen fruit for smoothies yesterday. I guess I will be making popsicles too! So refreshing. So many ways to eat yummy and nutritious foods! Yum! Sounds good. And I usually have frozen peaches and mangoes on hand! I have the 6 mold popsicle and love trying out different flavors in the 2s, so I’ll have 3 different choices when they’re ready. So far frozen iced tea hasn’t been a winner but the ones with frozen fruit – yummy! Frozen iced tea sounds good….too bad the taste isn’t great! 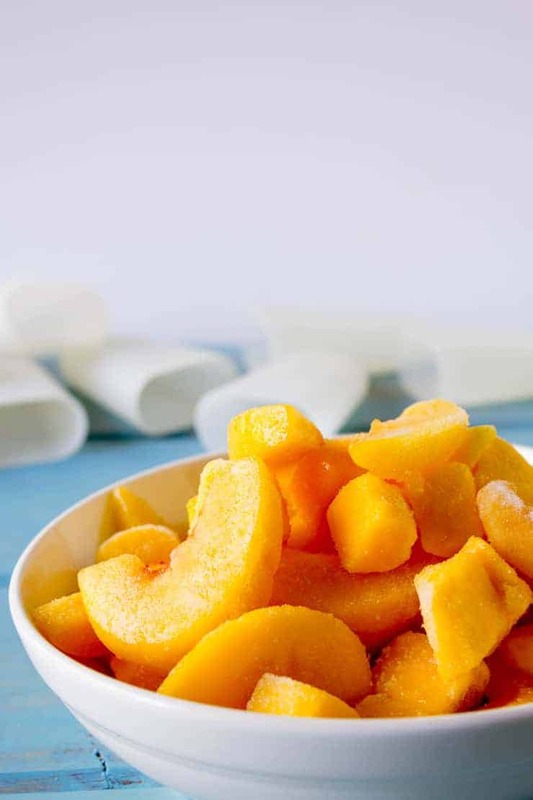 Keep experimenting and give these Mango Peach ones a try! You’ll love ’em!